This is especially useful on homepages or landing pages where the layout is unique and I want to provide structured data entry without needing to create a custom type that is only used once. 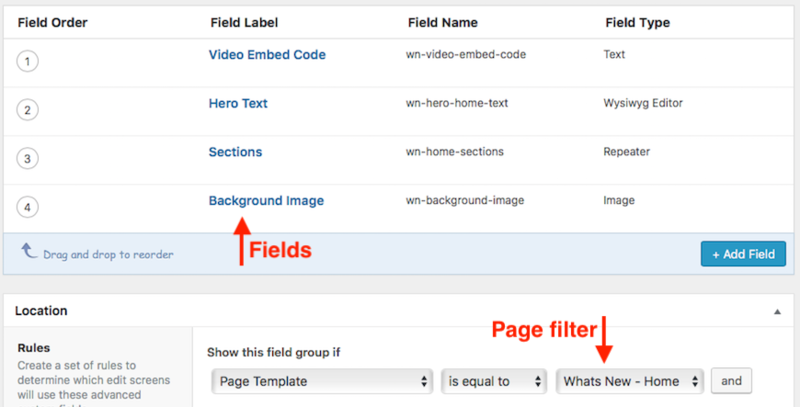 In Drupal, I dont see a way to dynamically add fields to an arbitrary piece of content. Is this possible? How? If you are using Drupal 8, you can create a block type and add fields to it. Then create a block of your block type and on visibility rules you can assign it to a specific page. Can I use custom fields inside custom fields in Drupal 7? How can I add fields to blocks?